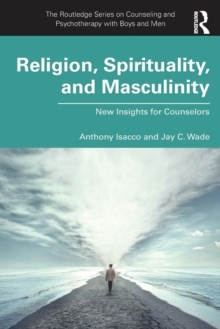 This text is the first to provide a contextual understanding of the clinical issues that affect men and masculinity across a wide range of cultural and national settings. It demonstrates that gender can no longer be viewed as an isolated characteristic; in an era of increased globalization, mental health professionals need to take ethnic and cultural issues into account to provide adequate care for male patients. 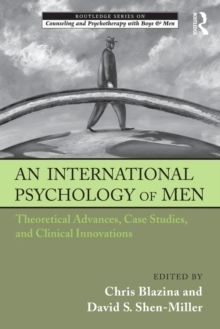 Numerous international perspectives are offered by the contributing authors, authorities from countries such as Australia, Argentina, Denmark, Canada, India, Ireland, and South Africa, on theoretical and clinical innovations for working with men. 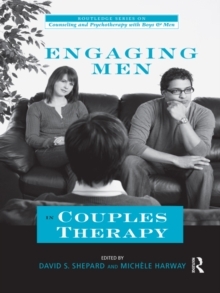 Their chapters also offer insight into the socio-cultural contexts for counseling men in and from their respective countries by exploring the ways in which "being a man" is socially defined, what unique challenges men face, and how these challenges can be negotiated within their specific cultural settings. Topics addressed will include boyhood notions of manhood, relationship concerns and power, fatherhood, and men's body image across the life span. 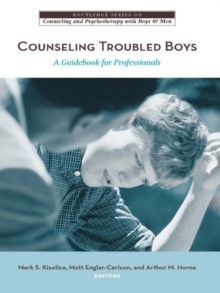 This text will ultimately enable mental health practitioners to have a better understanding of how to work more effectively with male clients.